Singapore’s tourism landscape has evolved over the decades. Tourist arrivals to Singapore have risen steadily, fuelled by the rise of affluent Asian middle class travellers. Expectations of service standard and personalised customer service have followed suit. The modern traveller knows what he wants and expects high standards of delivery from the Tourism Industry on all levels. To keep abreast and ensure your companies staff can deliver what is expected we have developed short- courses that will help you and your company to stay on top of the demands. Below are two samples of our courses – but each company has different needs, please contact us to find out how we can tailor-make a programme that suits your needs. It takes just three seconds for someone to evaluate when they walk into your shop, office or restaurant and meet your staff for the first time. In this short time the person forms an opinion about your staff – and your company – based on their appearance and their attitude. The ‘Double A’ course will address both – appearance and attitude. It will help your staff to be at its best – show a positive attitude, respect and courtesy, have the right verbal and non-verbal communication, handle customers concerns and complaints with the right attitude – so your customers will have a memorable experience, they will come back and recommend your company to others. The training methods are learner –centred, inter-active and include role-plays, peer-teaching and group activities. There is a summative assessment at the end of the course. Participants will receive a Certificate of Participation issued by A+B Tourism Training Hub Pte Ltd. The ‘Double A – Quality Service – with Attitude and Appearance’ course takes 8 hours and can be conducted as a full-day course or over two ½ days. The minimum number of participants is 8 and the maximum number of participants per session is 20. Singapore a small island country……. but interesting enough to attract people from all over the world, it is in fact an amazing city that offers both modern and traditional plus nature attractions. 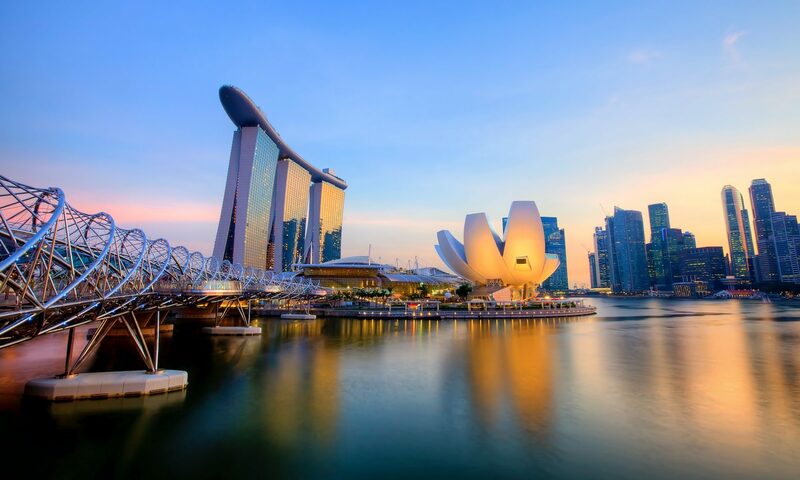 Cultural diversity, natural beauty and state-of-the art amusement parks and attractions lure visitors to Singapore. They have different needs, requests and requirements. This course will equip your staff with the knowledge and skills to serve your customers with the right information and the skills to acquire and store commonly needed information so it is at their fingertips when needed. The course will include a segment that will have background knowledge and information of different sites and ‘must sees’ in Singapore. They will be introduced to sources and how to extract the information from there. The training methods are learner –centred, interactive and include role-plays, peer-teaching and group activities. There is a summative assessment at the end of the course. Participants will receive a Certificate of Participation issued by A+B Tourism Training Hub Pte Ltd. The course can be conducted as a full-day course or over two ½ days. The minimum number of participants is 8 and the maximum number of participants per session is 20.